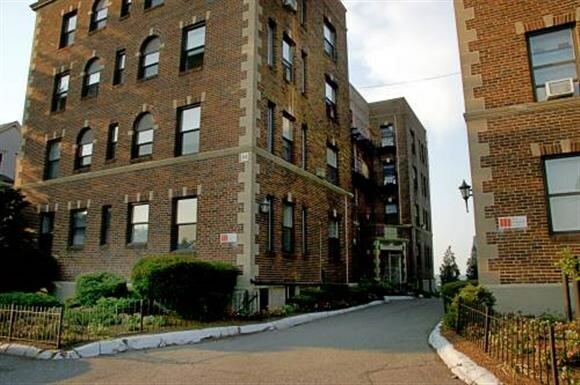 Located close to Tufts University, public transportation, and minutes from I-93. Located on Broadway avenue, most of our Somerville apartments have renovated kitchens, bathrooms, and hardwood floors. There is on site laundry and off street parking available. Studio, 1 and 2 bedroom apartments are available. The buildings are steps to public transportation, and just a few minutes from 93.